Waitrose was founded in 1904 and since then it has become one of the UK’s leading and most beloved supermarkets as we bring them to NHS Discount offers! It is the food division of the John Lewis Partnership and is renowned for the high quality produce and customer service it provides; in fact the company has a Royal Warrant to supply groceries, wine and spirits from the Queen herself! Today it has over 300 branches across the UK and an online site allowing you to get your groceries delivered straight to your door. Waitrose are slightly different to their main competitors in that their focus is on providing the best quality groceries and they have chosen not to stray far from this path, although they provide a homeware and garden section you won’t find the likes of televisions and games consoles for sale in their supermarkets. Whether you are visiting a Waitrose supermarket or buying from their website, you will be impressed by the quality of their products from organic fresh fruit and vegetable to the rest of their ranges. Often there is an association with expense when it comes to Waitrose but their brand price match guarantee ensures that you won’t be paying any more than elsewhere. 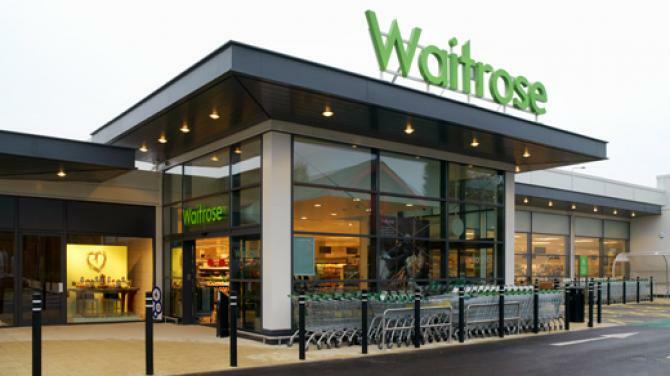 By signing up to their Waitrose card you will also ensure you are getting any additional promotional codes and discounts on your favourite products too. Their website isn’t only ideal for doing your groceries but also for providing inspiration through their recipes and TV section that allows you to comfortably learn about your food as well as checking out some of the recipes of the week and step-by-step guides. 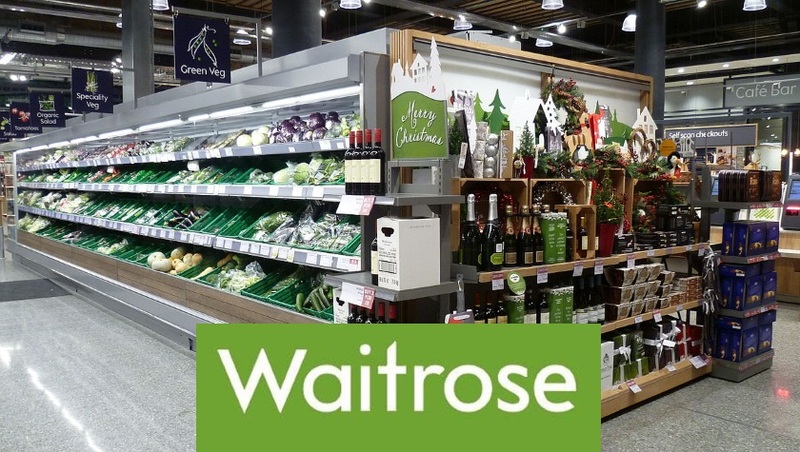 Overall Waitrose is your go-to supermarket when you want the finest quality groceries, but be sure to utilise their frequent promotions and discounts in order to help get the best deal possible.